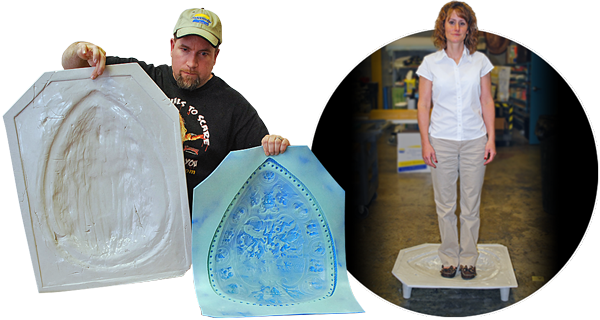 Free Form™ AIR, Lightweight Epoxy Putty | Smooth-On, Inc. 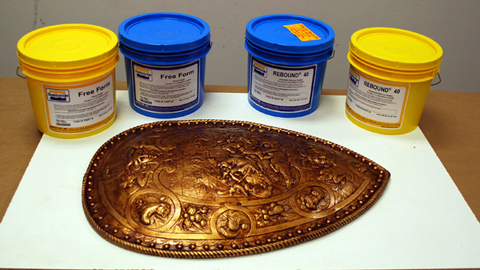 Extremely lightweight epoxy putty suitable for an infinite variety of industrial and art-related applications. This is a low-odor, low shrinkage putty that is unique, inexpensive and easy to use. Cured Free Form™ AIR is so lightweight, it will float in water. 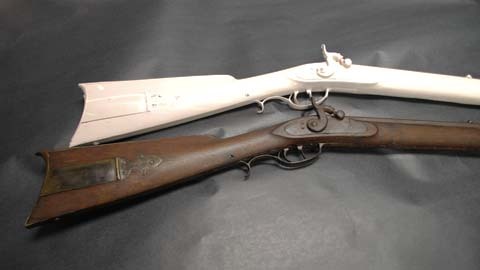 It can be sanded, shaped, drilled, tapped and CNC machined/routered. It will readily accept any paint. 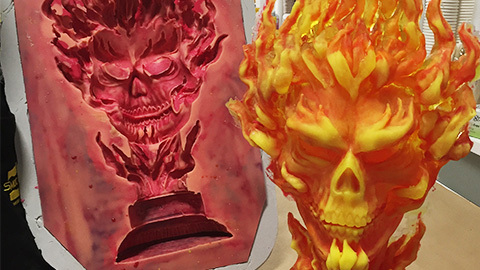 Free Form™ AIR can also be color pigmented with UVO™ or Ignite™ colorants. 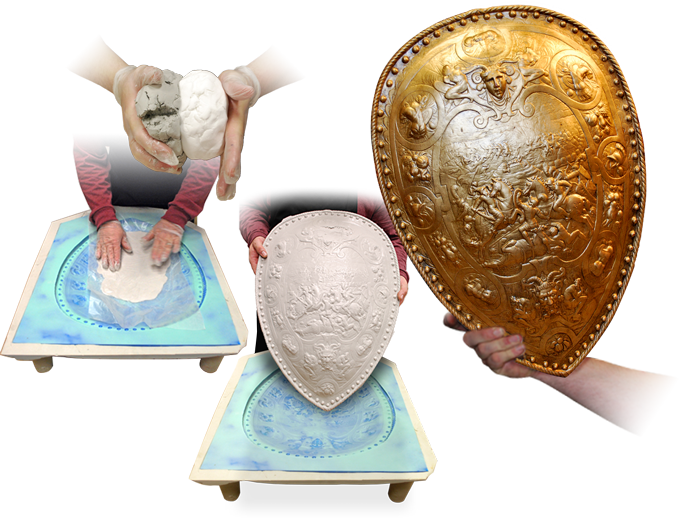 Free Form™ AIR can be pressed into a mold to make a lightweight, detailed casting and can also be used to make rigid support shells or mother molds. It will hold vertical surfaces and can be applied to almost any surface including polystyrene foam for rough sculpting. 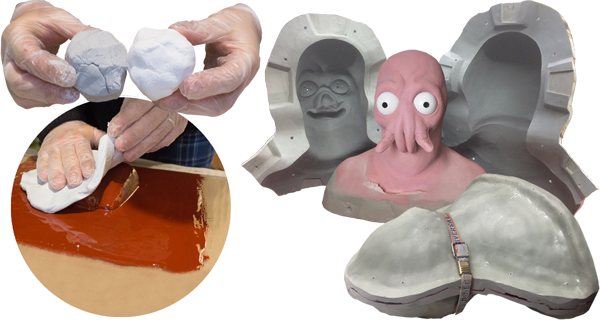 Free Form™ AIR putty is ideal for making lightweight rigid molds for casting silicone rubber pieces or masks and eliminates the need to make multiple layers of laminating with liquid epoxy saving you time and labor. AIR can also be applied as a filleting material between layers of EpoxAmite™ Laminating Epoxy and fiberglass or carbon fiber for making lightweight composite tools or parts.